Bring to a boil and simmer for about 50 minutes. The lentils may need to cook a few more minutes so sample soup before you stop cooking. 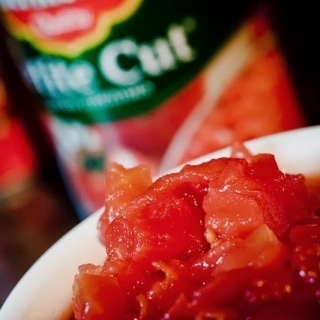 Extra water or tomato sauce may be needed to give the soup the right consistency and flavour. Next, chop two large carrots to bite size and add to the pot and cook only a few minutes (or as desired).